We welcome the publication of the strategy and the investment plan. There are schemes in there that will benefit the borough and the wider region. We were able to lobby for the schemes and secure them and this shows the value of the Council having a seat at the TfN table. The plan will help unlock the funding from government and other funders these schemes need to have to progress. 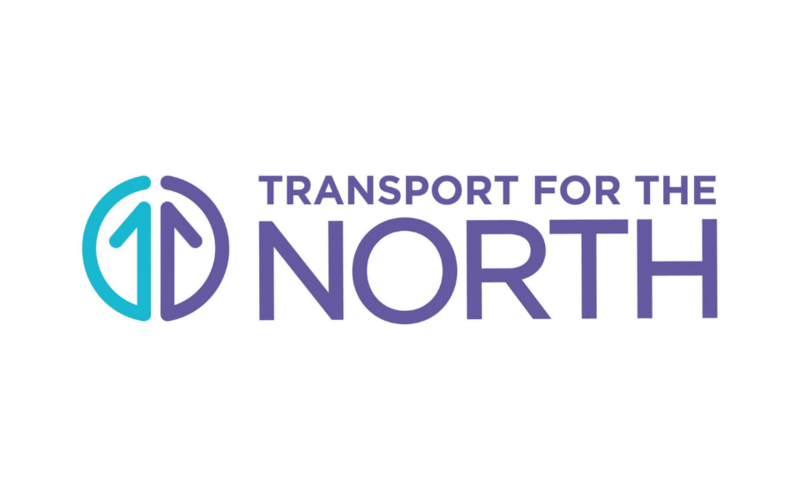 Despite the tough times locally and nationally, Blackburn with Darwen has managed to pull in major investment to improve the borough’s transport links and some major schemes are set to be delivered in the next few years. We will continue to do lobby for more money for our and the region’s infrastructure.